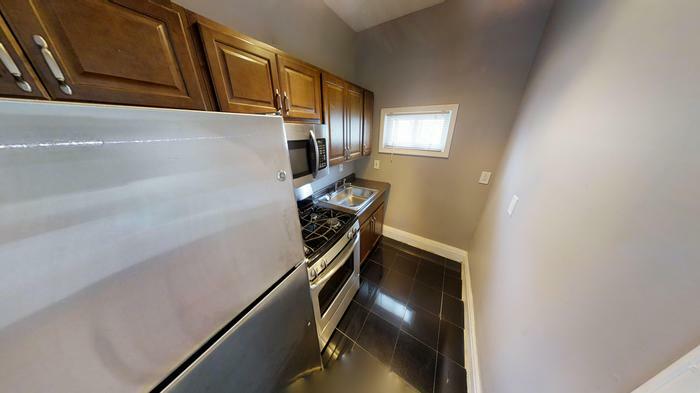 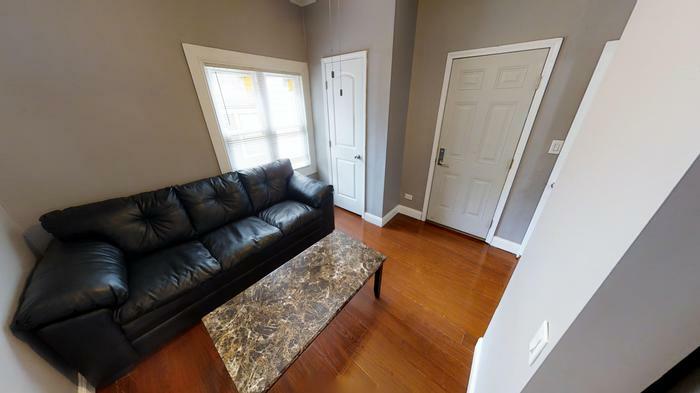 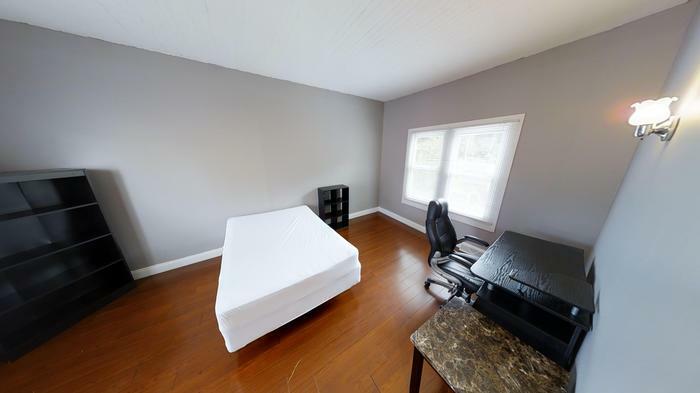 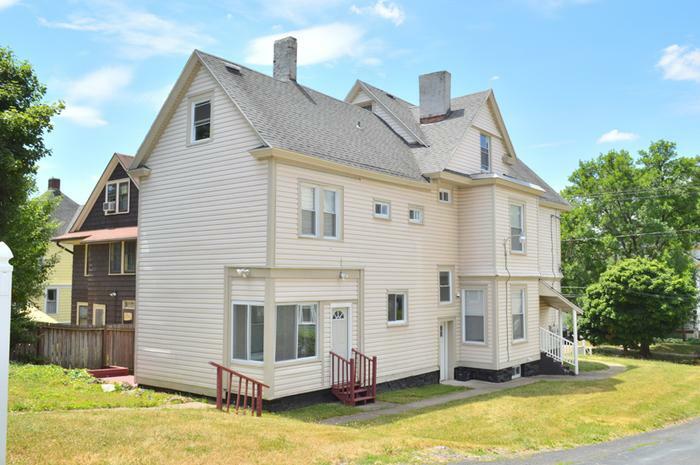 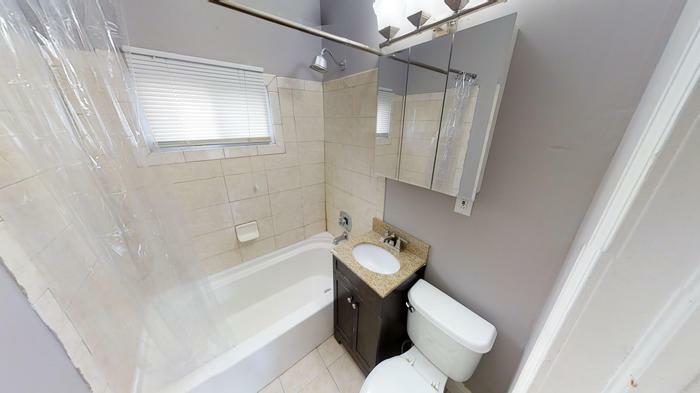 "Completely Redone 3 Family Apartment complex at a Prime location on Westcott Street! 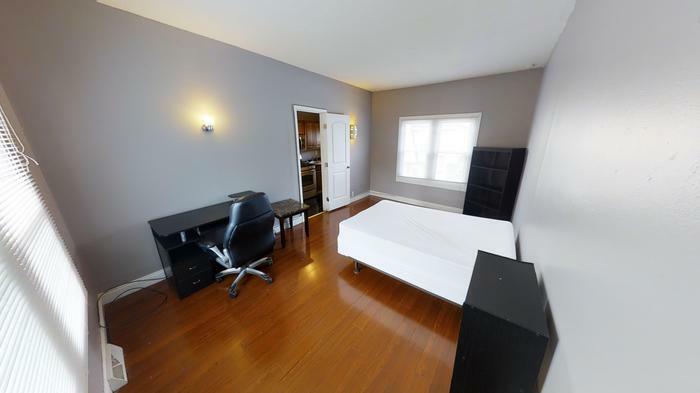 This distinctive apartment house is the definition of true luxury! 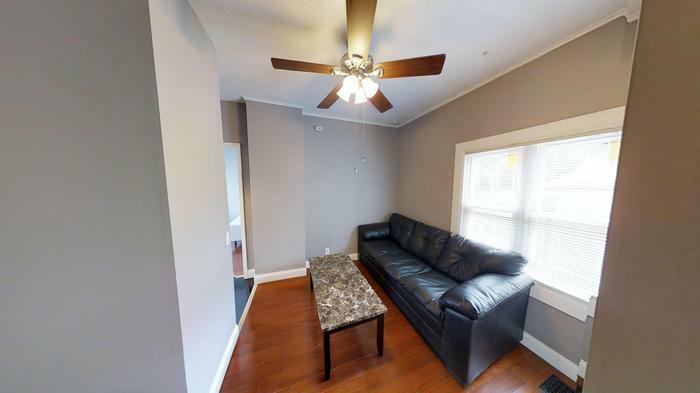 This complex is comprised of a One, Two, and Three bedroom apartment. 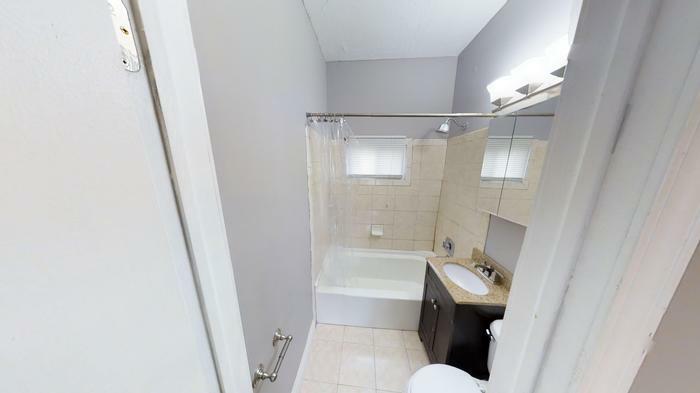 **ALL UTILITIES AND WIFI INCLUDED Location Speaks Volumes. 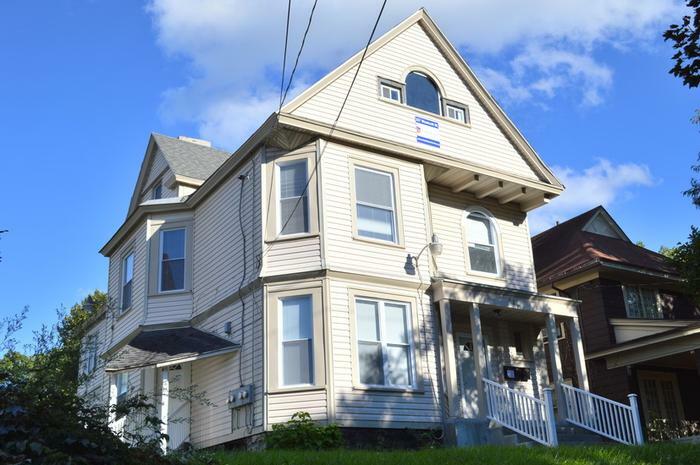 This building is one short block from the Westcott Street Market!"